Boštjan Špehonja is Certified Ethical Hacker (C|EHv9) who has immeasurable experience carrying out security checks and penetration tests. He performed many overviews in complex environments such as banks, insurances companies, ministries, school centers and companies with critical infrastructure. We often meet him as a lecturer. 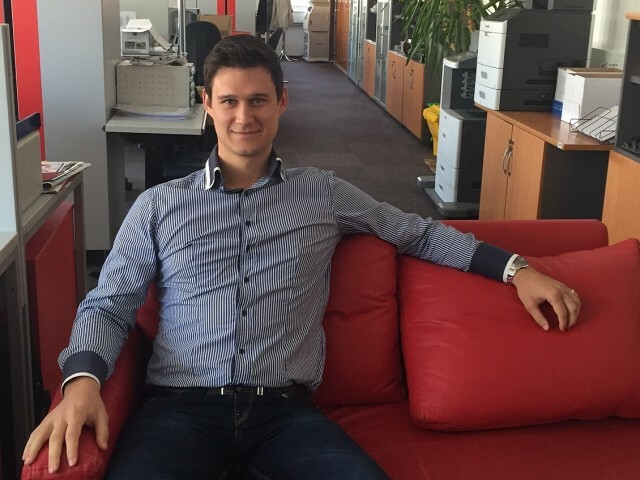 By the time he was 27 years old, he already gave speeches on all Slovenia's biggest conferences related with computer security. He made many theoretical and practical workshops regarding computer security. Through the successfully accomplished ICDN1 and ICDN2 courses, he learned about the computer network activities.